Your source for Winter & Converted Texan gear! 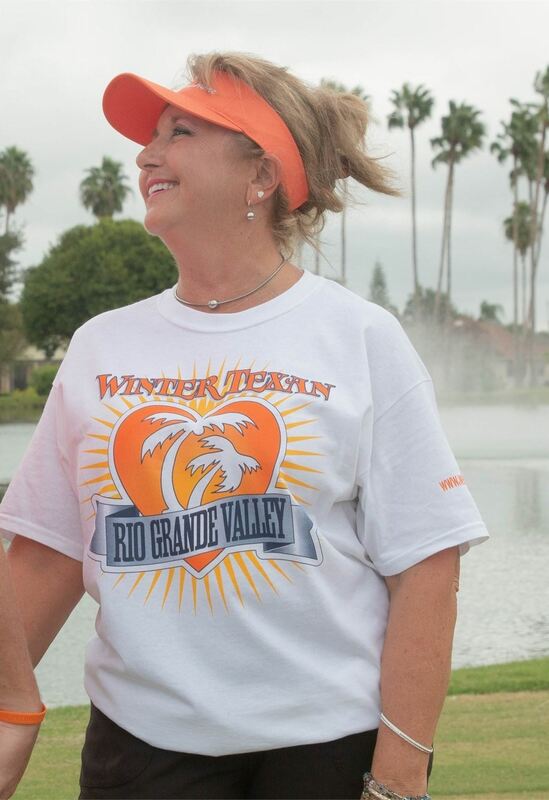 At Welcome Home RGV, we love our Winter & Converted Texans. We hope you enjoy your gear as much as we enjoy YOU! 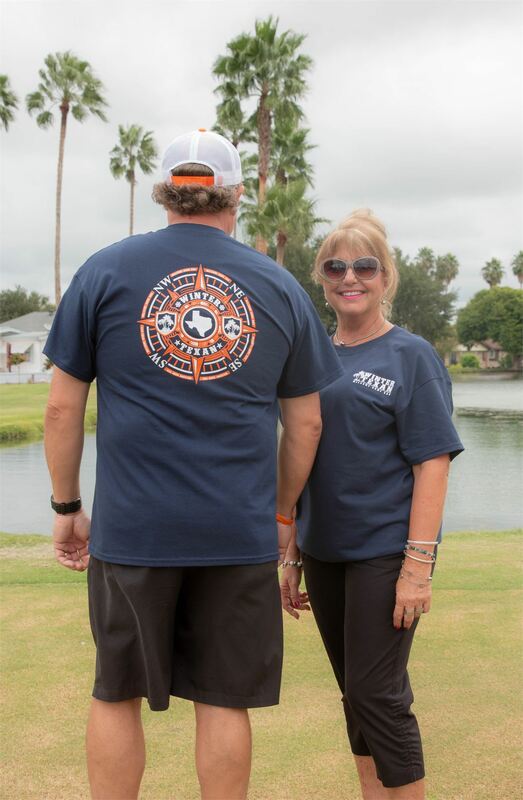 Sport your Winter & Converted Texan pride with one or more of our t-shirts! 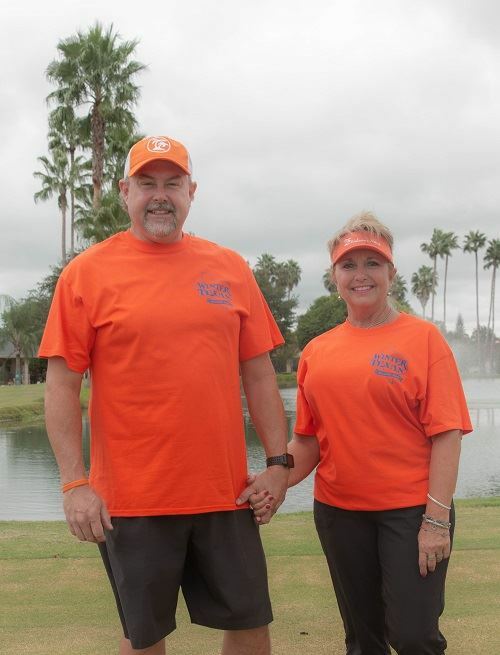 Our t-shirts are 100% cotton and come in sizes Small - 3XL. T-shirts are just $10 plus tax and a $3 shipping charge per order (continental US only). 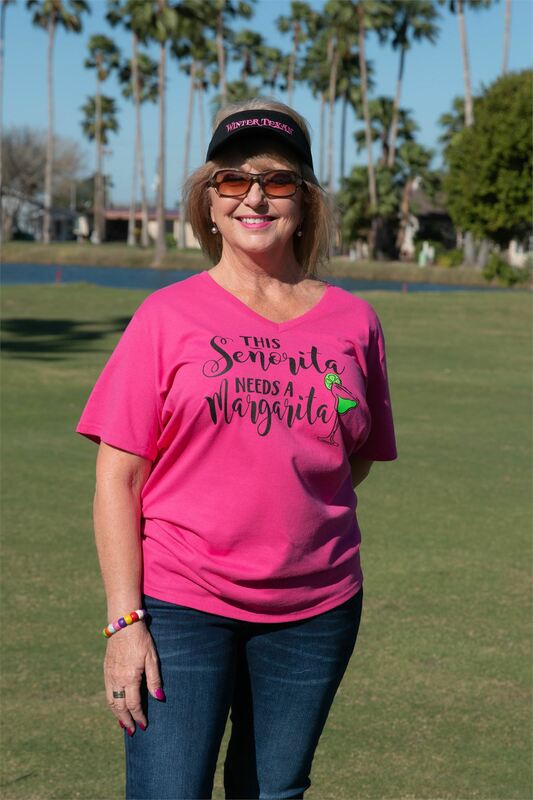 Margarita T-Shirt This Senorita needs a margarita! Runs true to size. 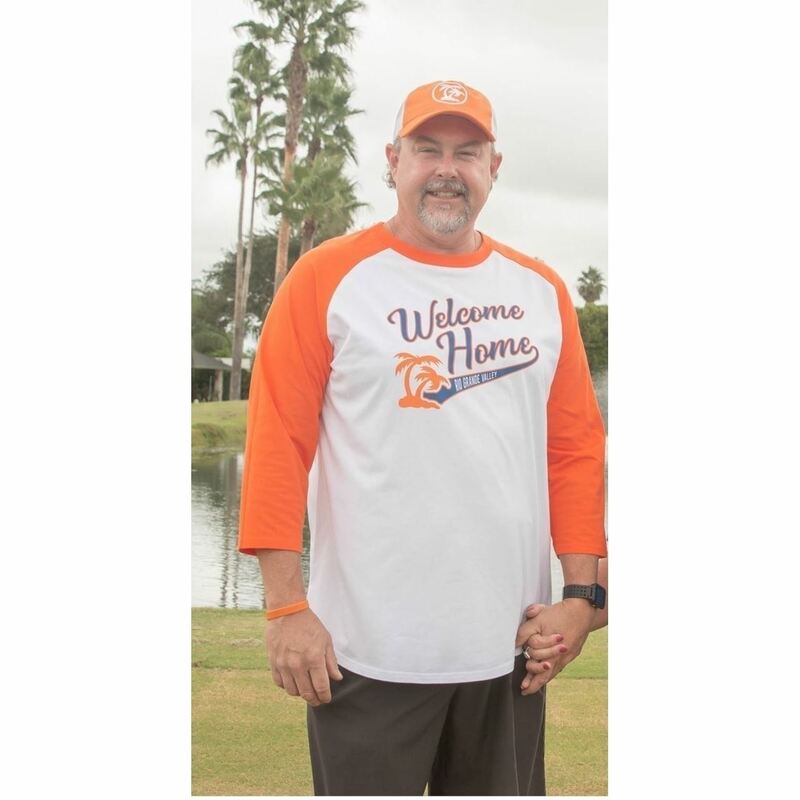 V-neck, 100% cotton. This Senorita needs a margarita! Runs true to size. V-neck, 100% cotton. 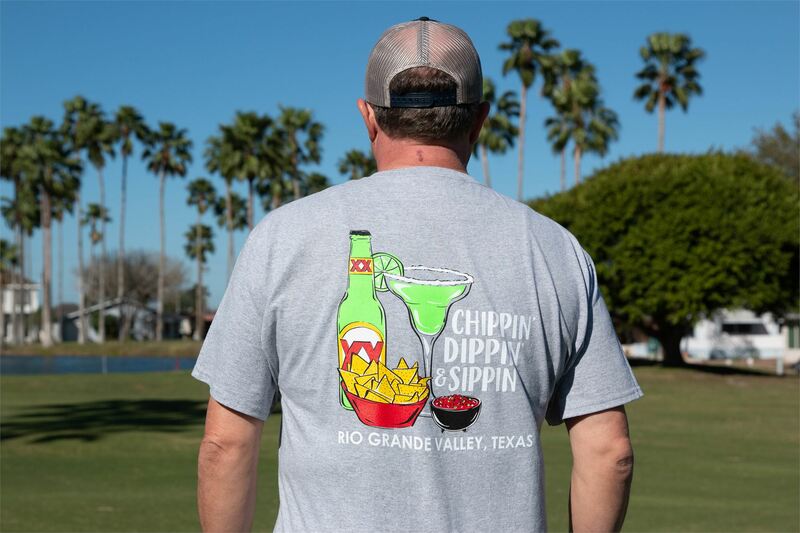 Chippin' Dippin' Sippin' Heather grey, men's sizes. 100% cotton. Heather grey, men's sizes. 100% cotton. Winter Texan T-Shirt (Original) SOLD OUT! Converted Texan T-Shirt SOLD OUT!